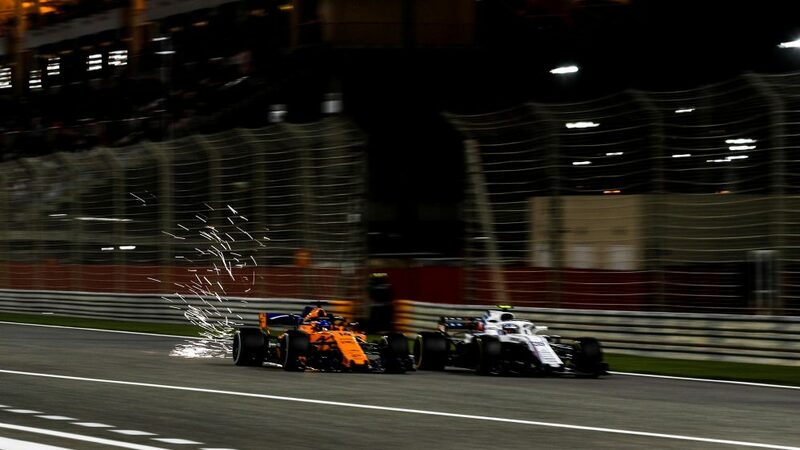 Bahrain is one of the top five tracks on the F1 calendar for overtaking, the Middle Eastern track having witnessed an average of 46 passes per race since 2014. 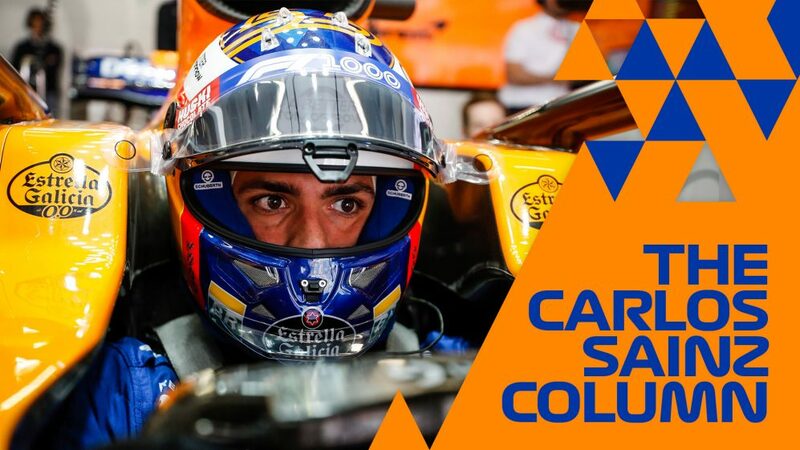 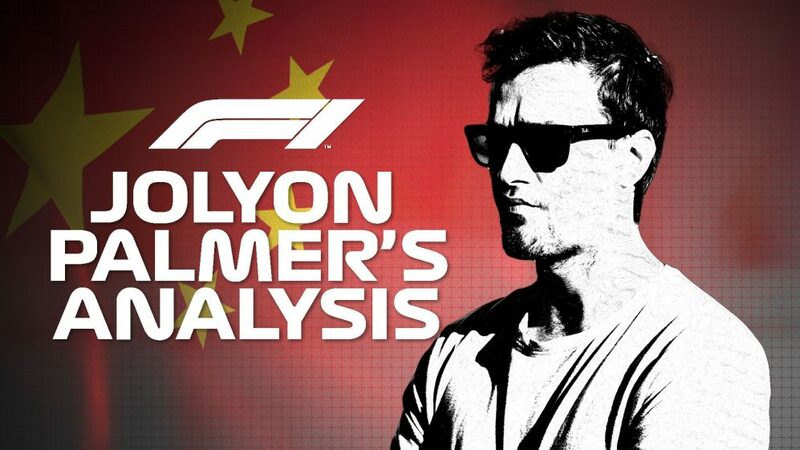 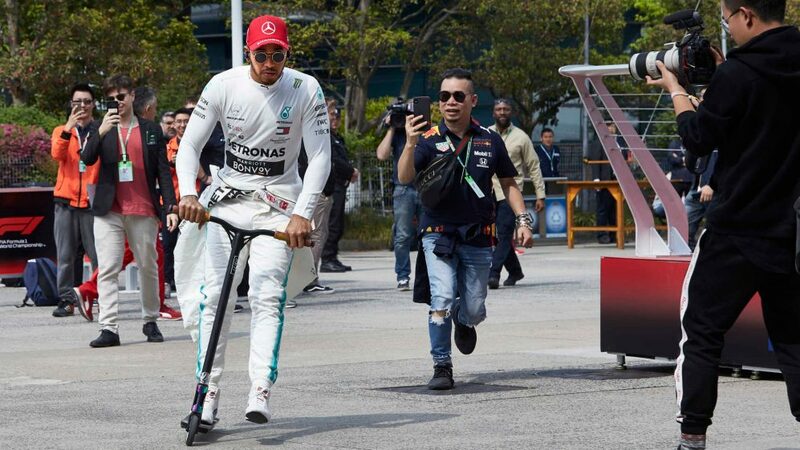 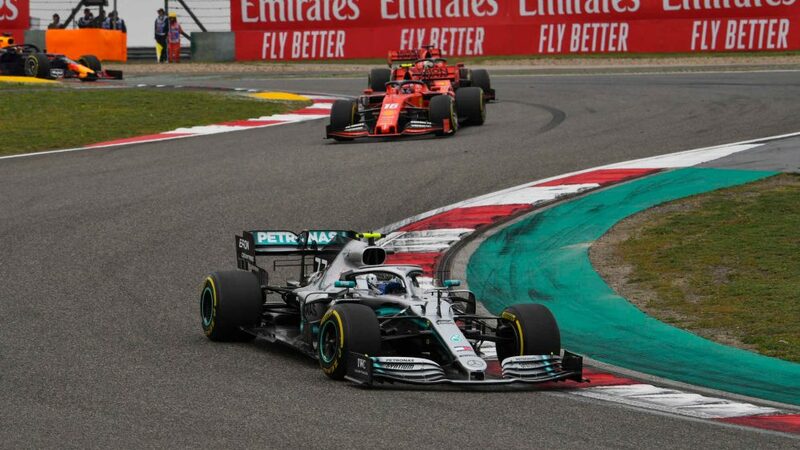 The 2019 Bahrain Grand Prix is expected to up that average, however, following the addition of a third DRS zone – and ahead of the start of the action, the drivers were predicting a heady mix of frenetic racing and aggressive strategy calls this weekend. 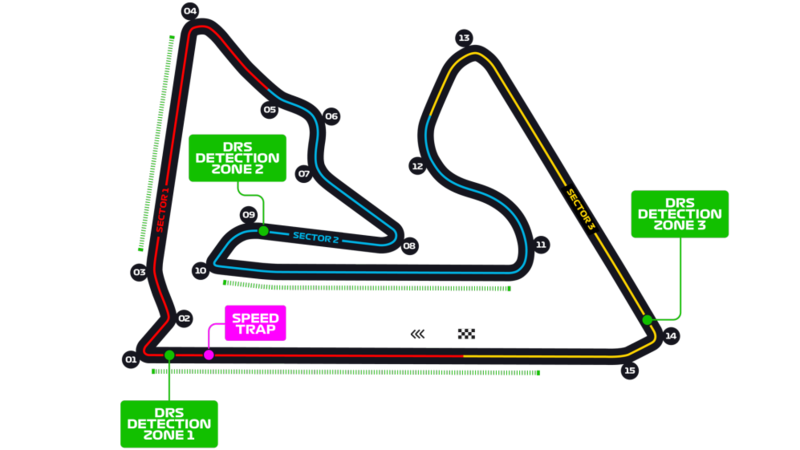 The 2018 iteration of the Bahrain International Circuit included DRS zones on the track’s two main straights, between Turns 15 and 1, and Turns 10 and 11. 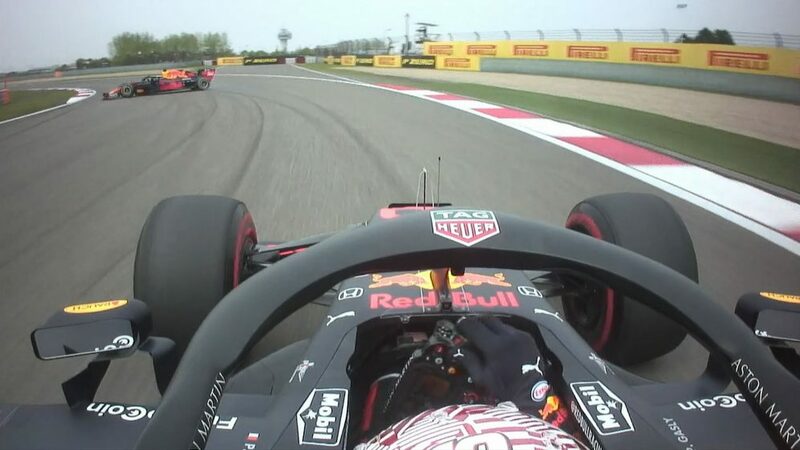 Now, though, the drivers will get another bite of the cherry on the run from Turns 3 to the tight Turn 4 – already a hotbed for overtaking in previous years – in a move that’s set to give the engineers some thinking to do, with the option of pitting for fresh rubber now carrying potentially less of a penalty than before. 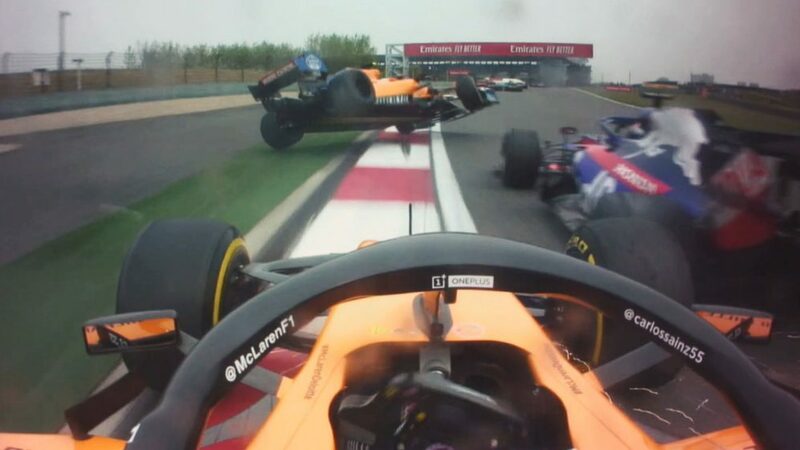 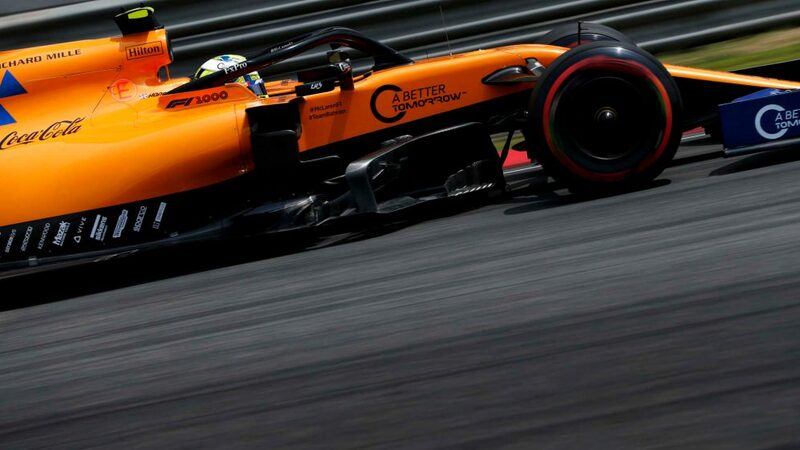 “You'll obviously have more chances of overtaking,” reckoned McLaren’s Lando Norris, “so you would say a two-stop strategy could be a better chance than trying to do that in Australia. 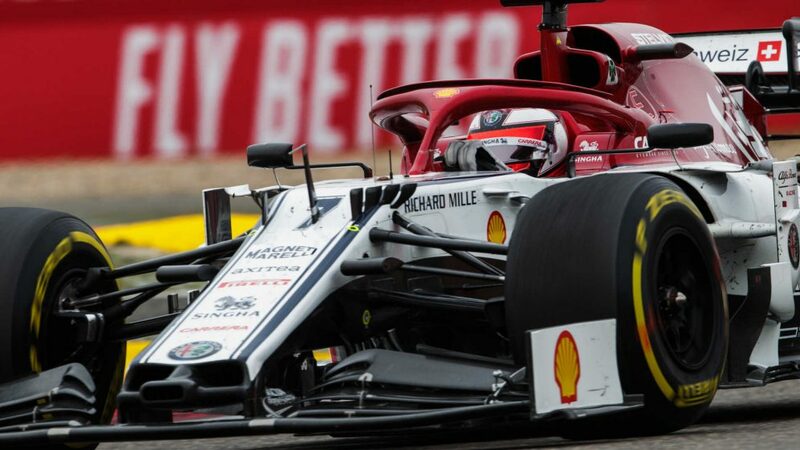 Back in 2017, Charles Leclerc secured his maiden Formula 2 win in Bahrain after a bold strategy call that saw him pit during the Sprint Race before carving his way back through the field from 12th to first. 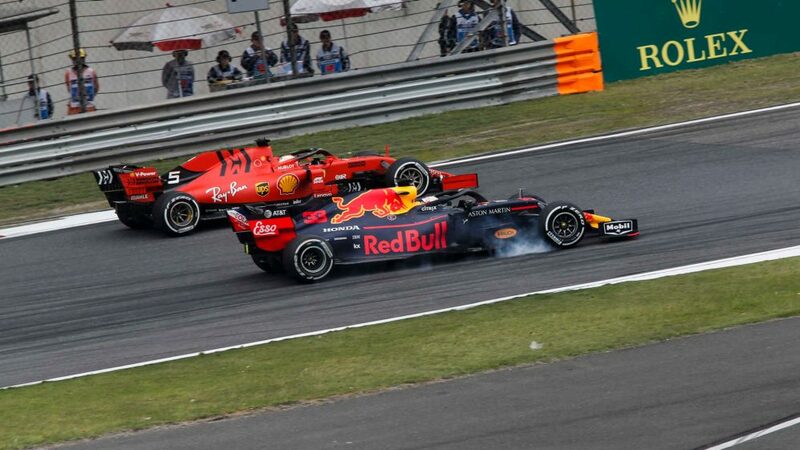 And the Monegasque appeared to be eyeing up a similar strategy as he prepared for his second outing for Ferrari.